The park is located in the northeastern part of Arizona, approximately 3.5 hours from Phoenix, and covers over 93,000 acres. The boundaries of the park were recently extended, increasing overall acreage to over 218,000. 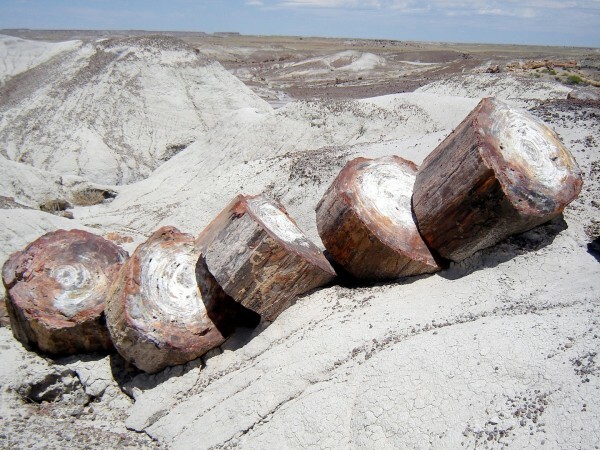 The discovery of petrified wood in the park area dates back to 1851, found by Captain Lorenzo Sitgreaves. Then in 1853, Lieutenant Amiel Whipple documented the petrified wood that’s now included in the park. 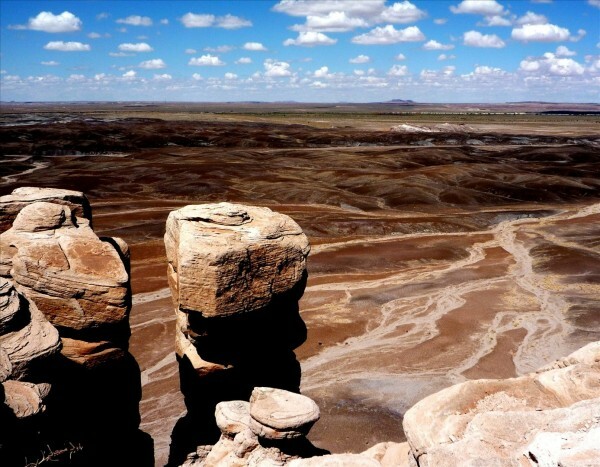 In December 1906, the area was declared as a “Petrified Forest National Monument” by President Theodore Roosevelt. From that time forward, construction began in and around the area, adding a museum, the Painted Desert Inn, bridges, roads, trails, etc. 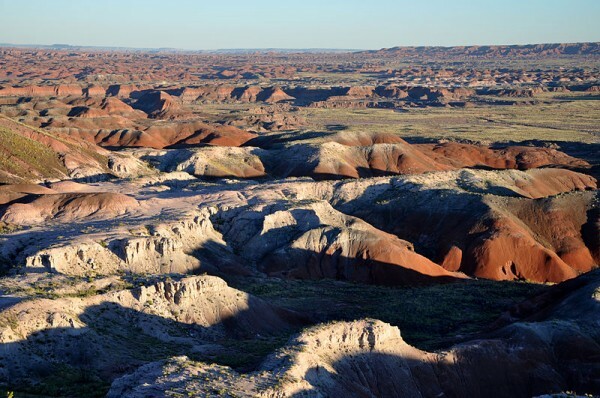 In December 1962, an act of Congress established the Petrified Forest National Park, doing away with the monument status. Although a president can establish a national monument, only Congress can declare a place to be a national park. 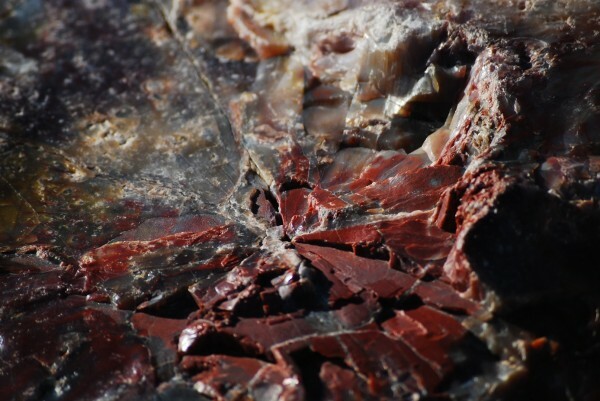 Petrified wood is wood that has been turned to stone, or quartz crystal which is brittle and shatters. 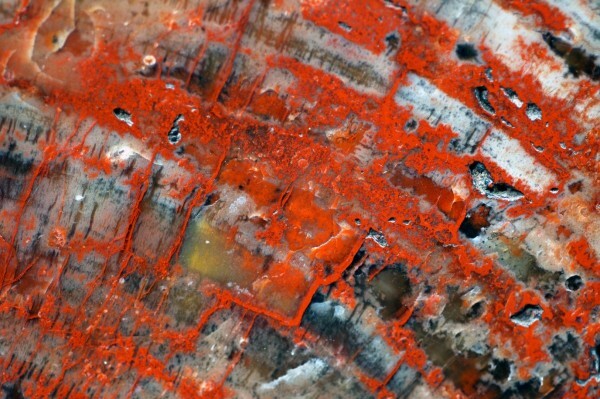 Petrified wood is harder than steel even though it is fragile. The petrification process begins when wood is covered with water and mud that contains volcanic ash. A chemical reaction occurs that encases the wood in quartz crystals and eventually turns it to stone, a process that can take over a million years to complete. 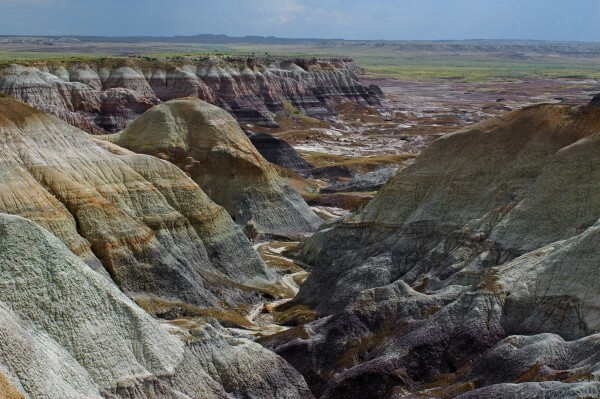 The beautiful color schemes of petrified wood reveal the chemistry of the petrifying groundwater. Manganese, copper and iron in the water or mud during the petrification process give the wood a combination of different color ranges. The park is open year-round except on Christmas Day. Entrance fees are minimal for bicyclists, hikers and those driving through the park. Senior citizens who are U.S. citizens receive a generous discount, and those who are disabled can enter the park at no charge. The park also waives activity fees for educational groups. Park visitors can travel by foot, vehicle, bicycle or even horse to tour the vast collection of petrified wood. Logs as large as 200 feet long and 10 feet in diameter have been found in the park! 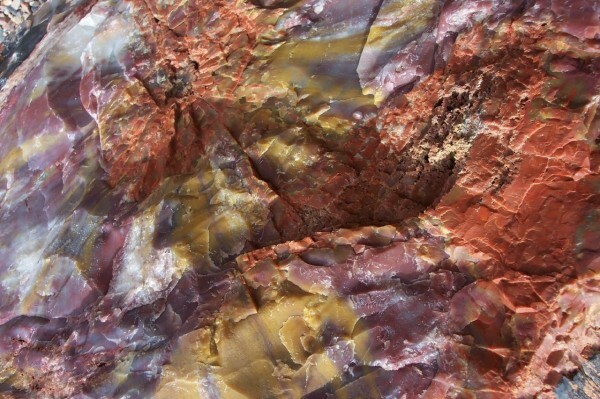 The petrified wood offers brilliant colors that are a true desert treasure. Visitors can also see the gorgeous Painted Desert and the Painted Desert Inn, a National Historic Landmark that’s located within the park. The park offers nature walks, backpacking, horseback riding, bike trails, a museum, a gift shop, and a variety of educational ranger programs. The Junior Ranger program is geared toward helping kids learn about the fossils and resources at the park. Many fossils have been found in the park, from horseshoe crabs to ancient reptiles from the Late Triassic period. Paleontologists frequently explore the park’s treasure of fossils to learn more about this period. 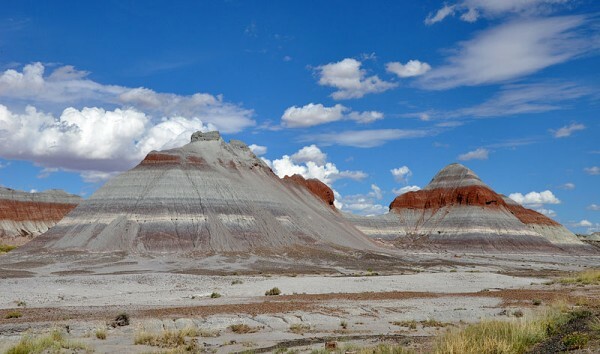 The Petrified Forest National Park is not only scenic, but also educational. It’s a great place to bring kids and let them explore the history and nature of the desert. Have you been? Have you got a favourite national park? Interesting post Linda, with lots of facts and information for anyone wanting to visit. You must have done a lot of research and it shows 🙂 I like the magaziney style, but actually, come to think about it, since you were also wondering – I think more of ‘you’ in there wouldn’t go amiss. I wish I could take the kudos for the research, but no, it was all Candice (referenced at the bottom of the post), I just sourced the pictures. Sorry, commentluv doesn’t allow me to choose sometimes, so I had to go for the latest article I published. 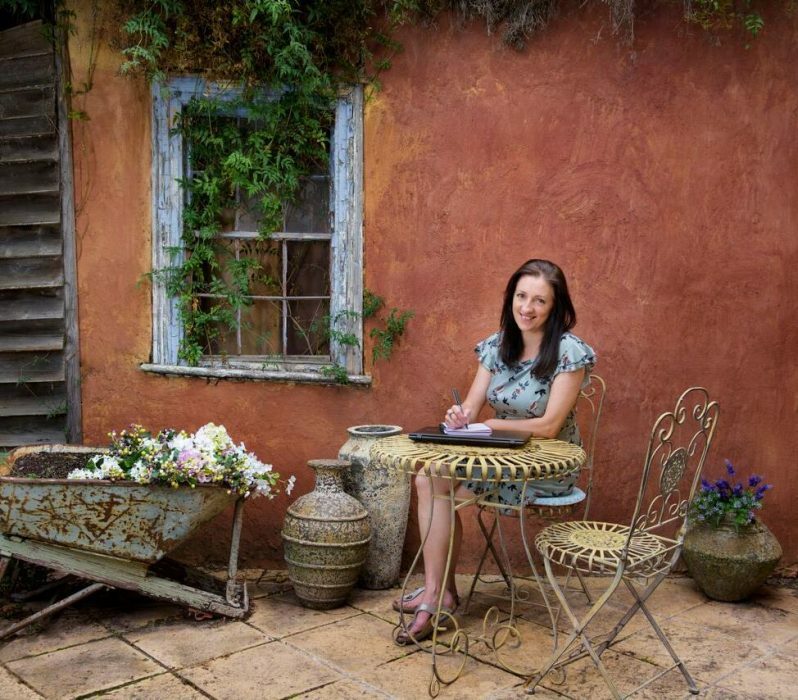 I the author’s name isn’t clear enough at the bottom of the article, so I’ve changed it to “Guest Writer” at the top. 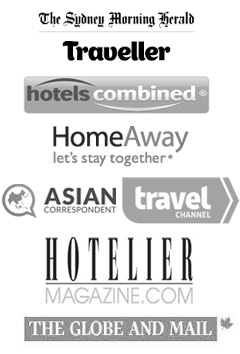 Next PostWhat is Sustainable Travel?